A new series of monthly events comes to Westgarth Social Club in Middlesbrough starting on Saturday 26th January, as DIY record label Imagination Engine welcome a tip-top selection of bands. There’s music from retro synth indie band FEHM, alongside protopunk duo Flies On You and electro outfit Holy Braille. It’s a good selection of alternative, interesting noise makers, and sets up this new monthly night for an awesome start. There’s a real retro feel to the night, with the tortured, dark indie of FEHM a real highlight, this is a band that are showing themselves to be a real little gem with a gift for grandiose tracks that twinkle between brooding lushness. Middlesbrough’s newest monthly event is off to a mighty fine beginning. 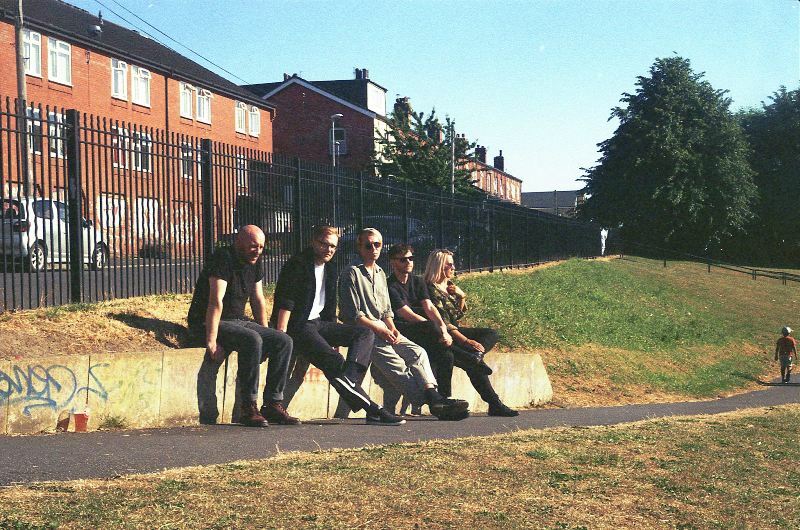 FEHM, Holy Braille and Flies On You play Westgarth Social Club, Middlesbrough on Saturday 26th January.